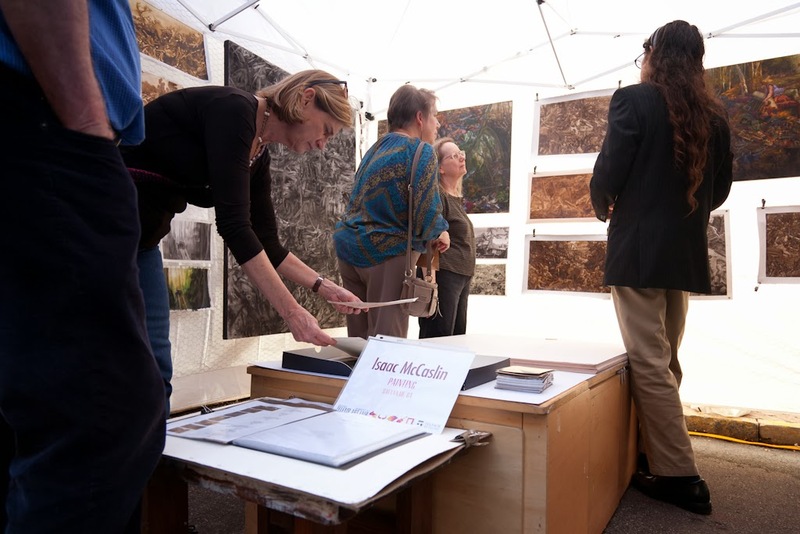 Boo McLoughlin, Executive Director of the Craft Alliance in St. Louis, Mo. 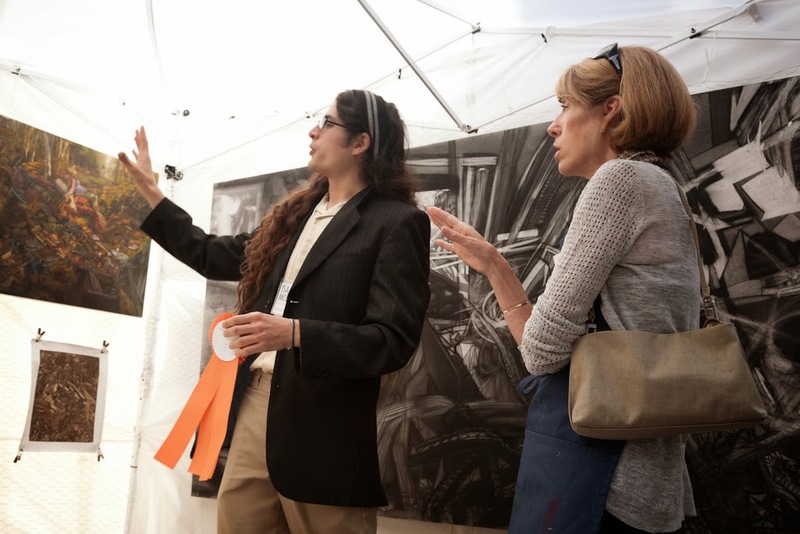 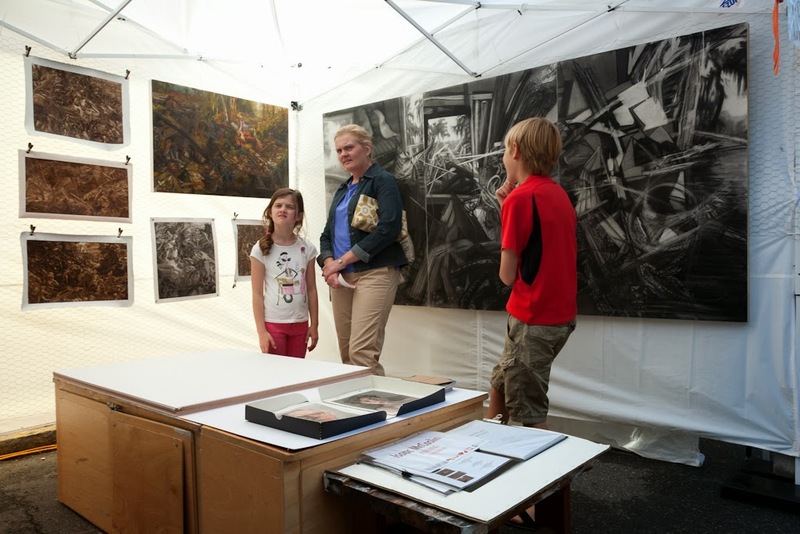 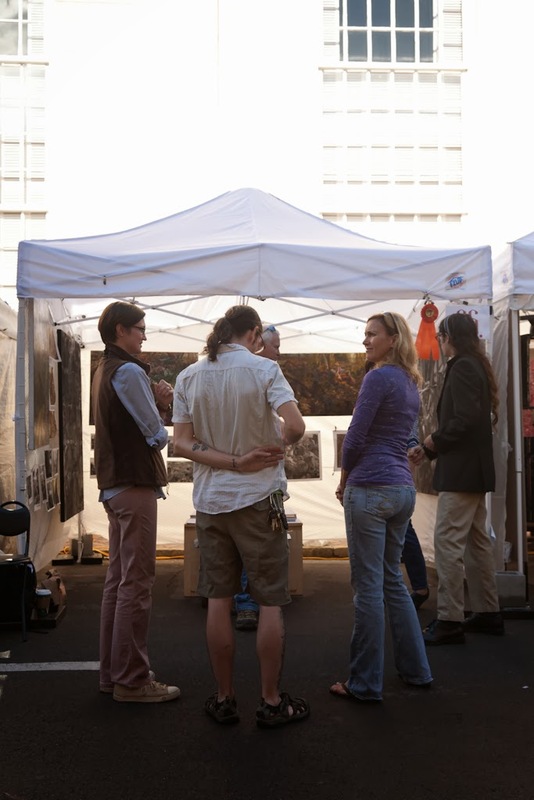 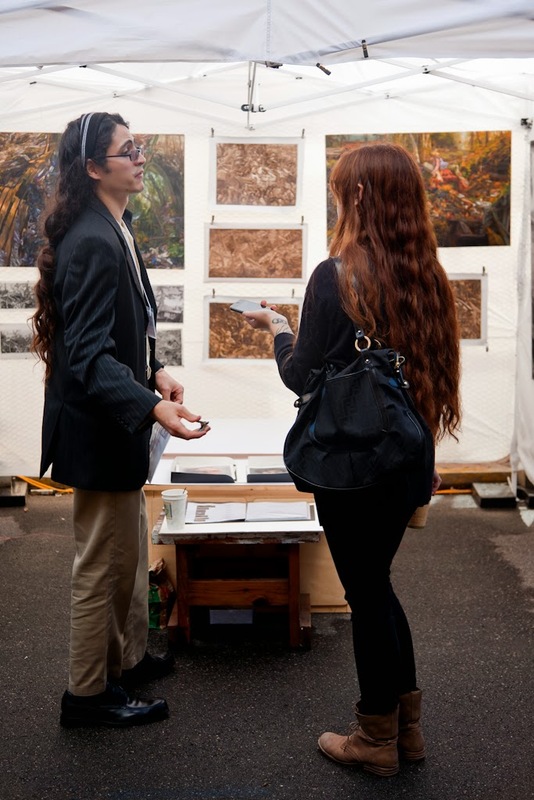 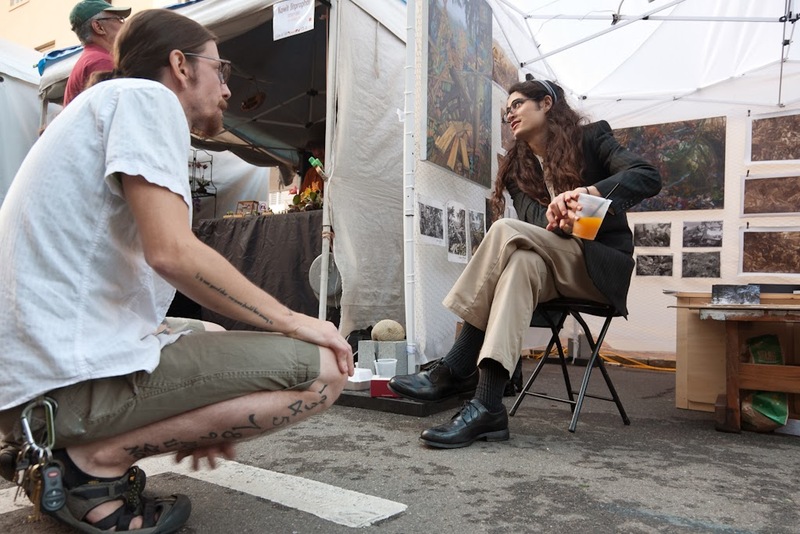 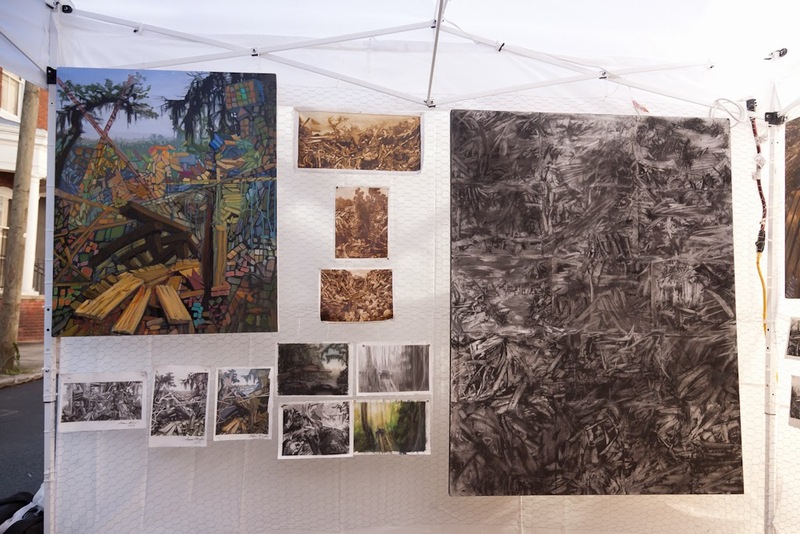 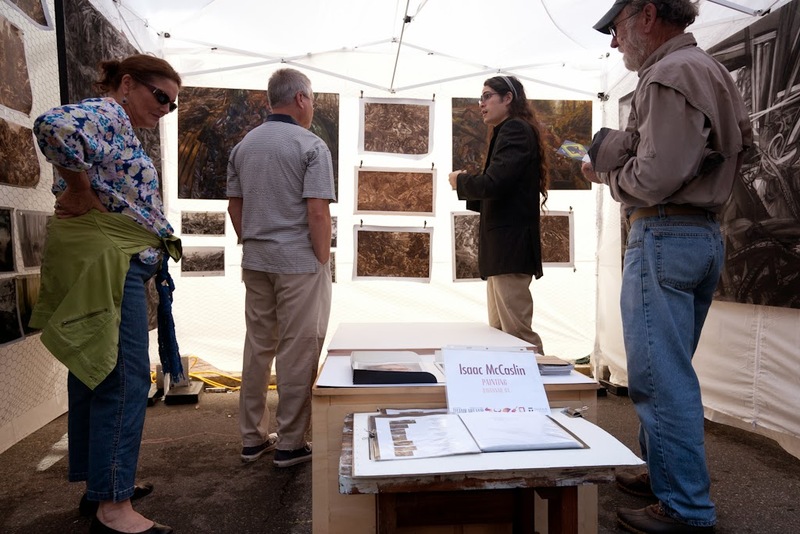 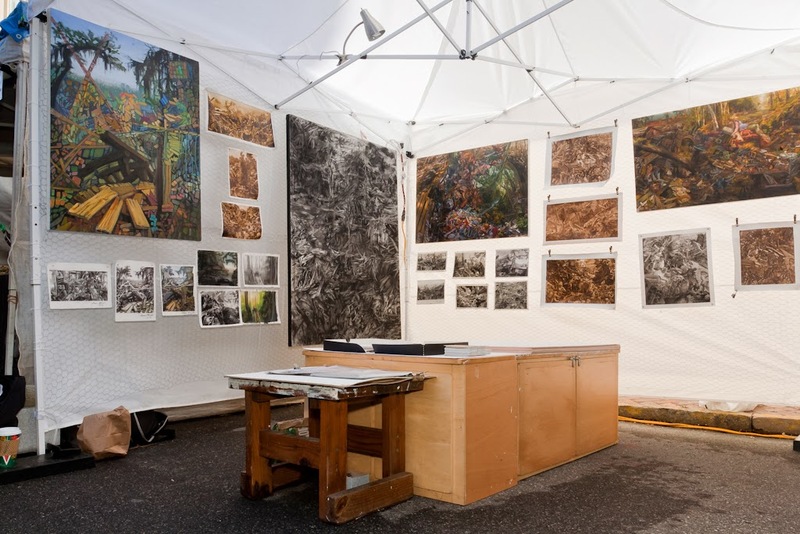 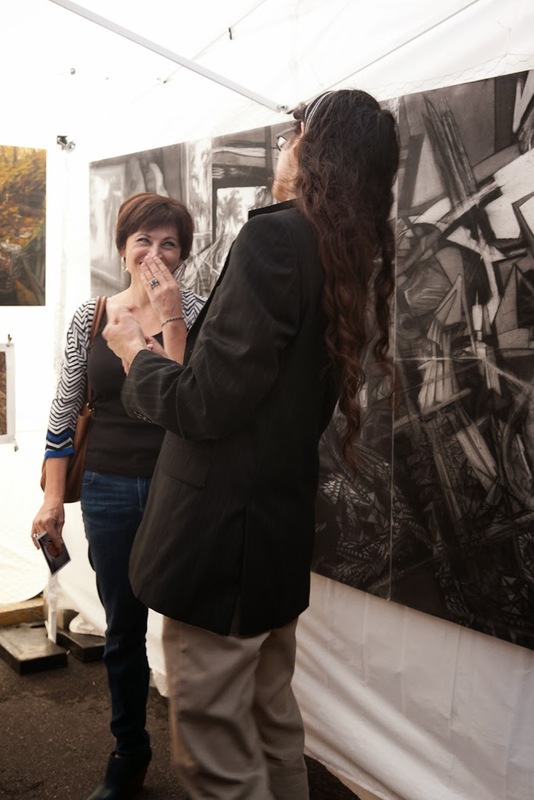 annual Telfair Art Fair and Arty Party, held Nov. 15 - 17 in historic Telfair Square. 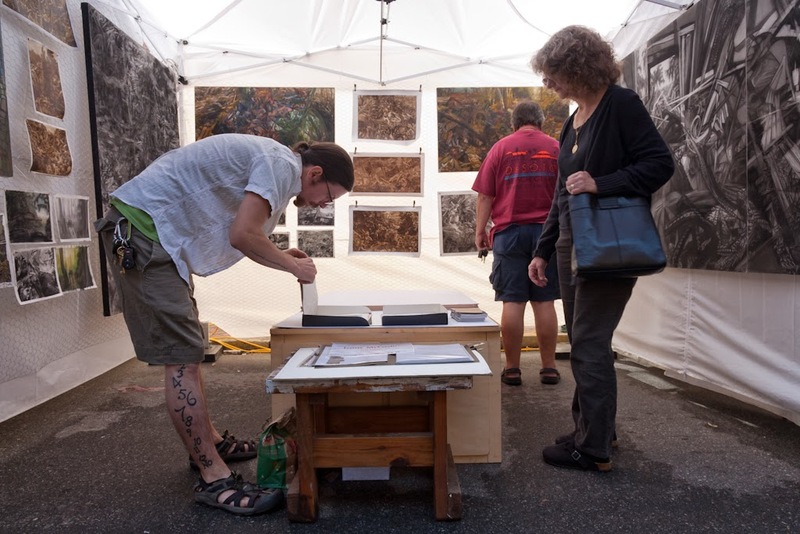 Eighty new and returning artists featured work in painting, printmaking, drawing/pastel, digital media, sculpture, jewelry, ceramics/pottery, photography, furniture, glass, textiles/fiber, and mixed media. 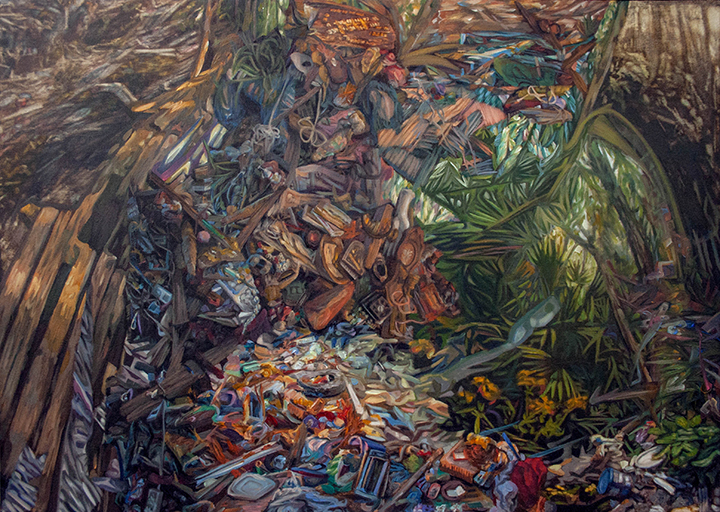 The winner of the $5,000 top prize, the Carolyn Luck McElveen Gold Award, is Jean Yao. 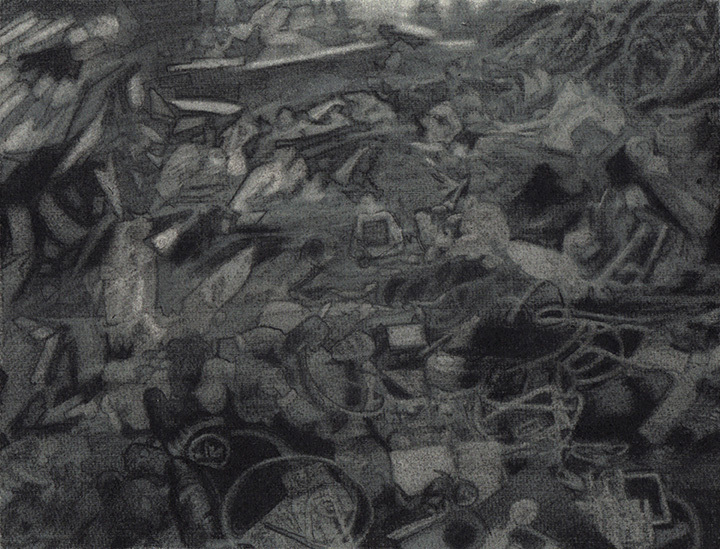 Yao’s baskets are widely considered the apex of fiber art. 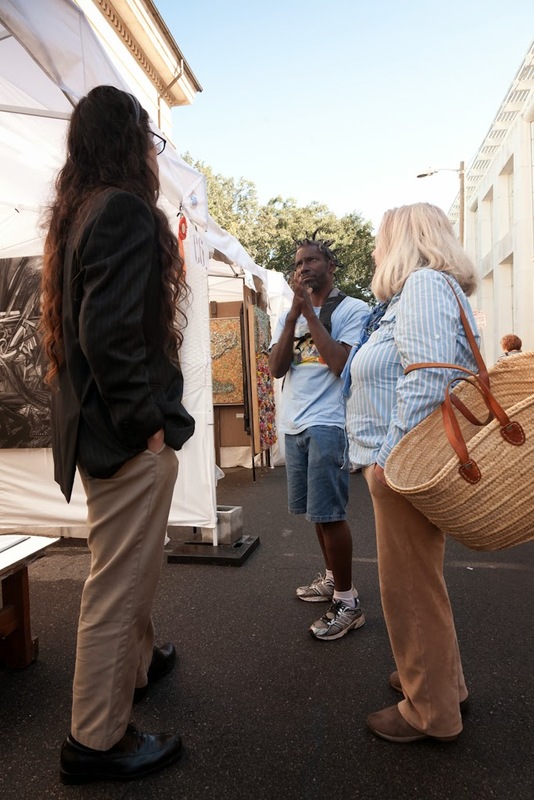 Yao uses native palm trees from Florida to create her exquisitely handcrafted baskets. 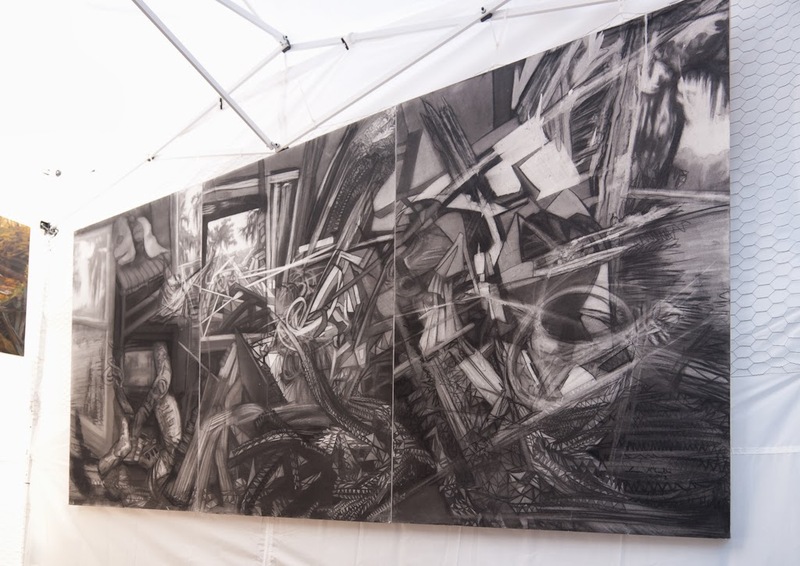 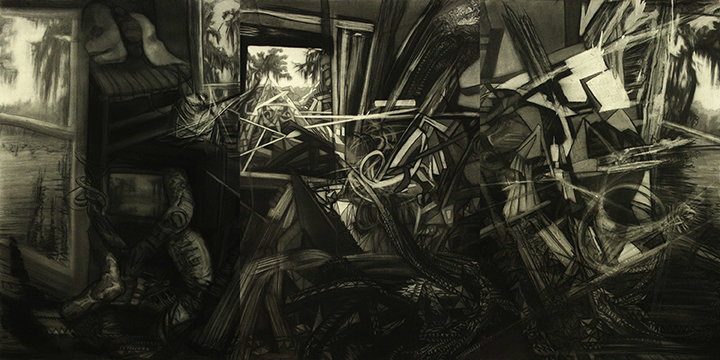 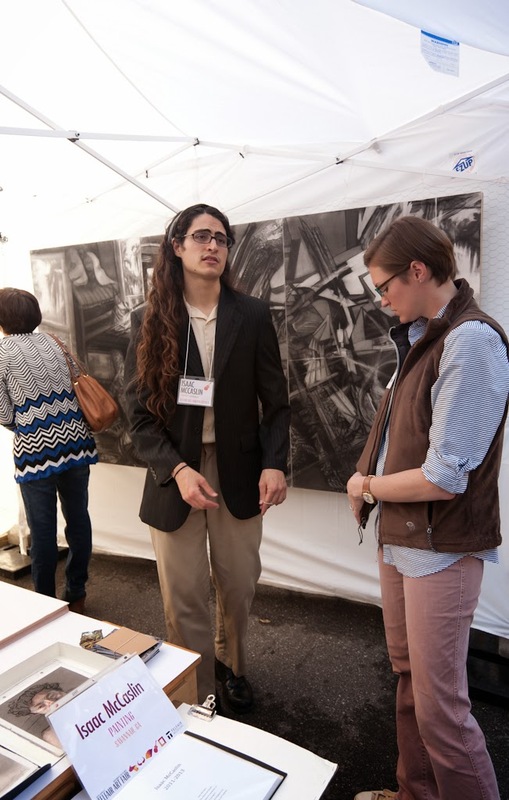 * Aaron Hequembourg – Silver Award winner ($2,500) for abstracted figurative painting engraved into wood. 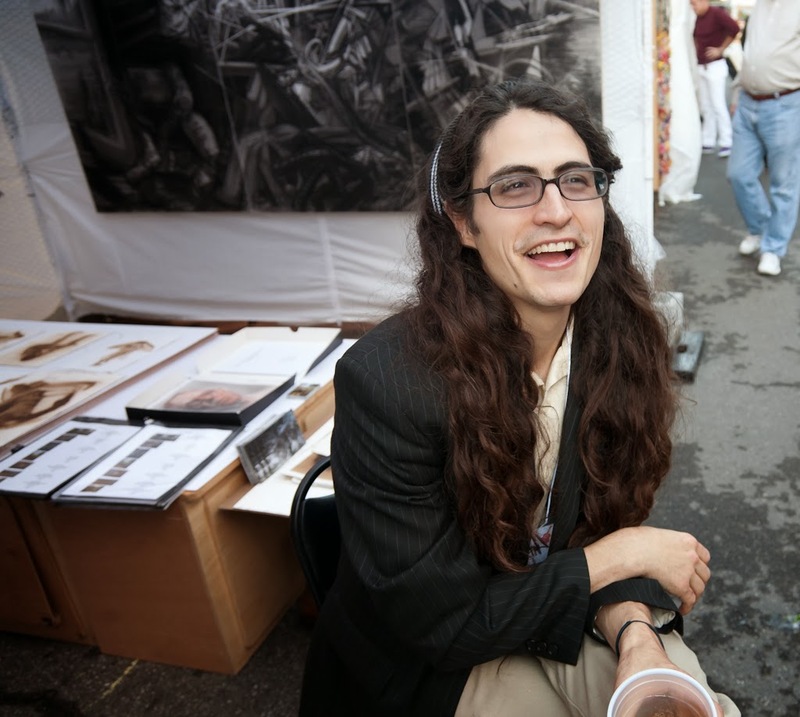 Savannah studio and is a graduate of SCAD. 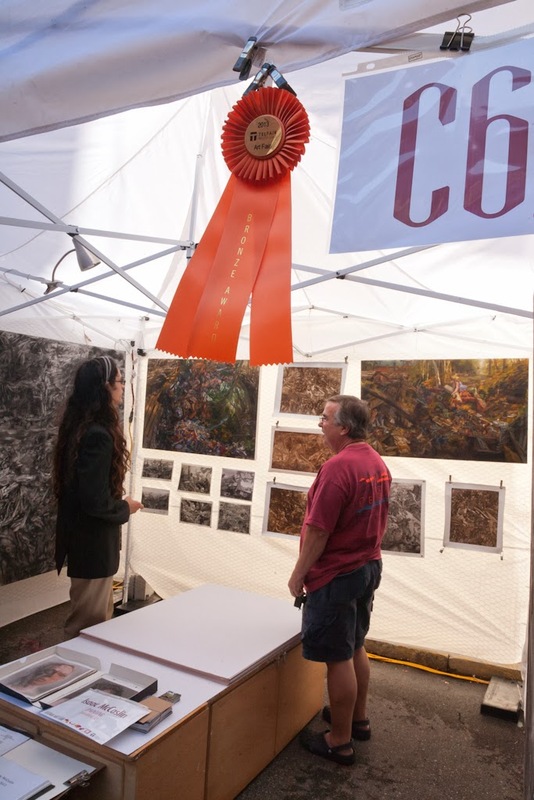 * Young Ju Kim – Lowcountry Award winner ($1,000). 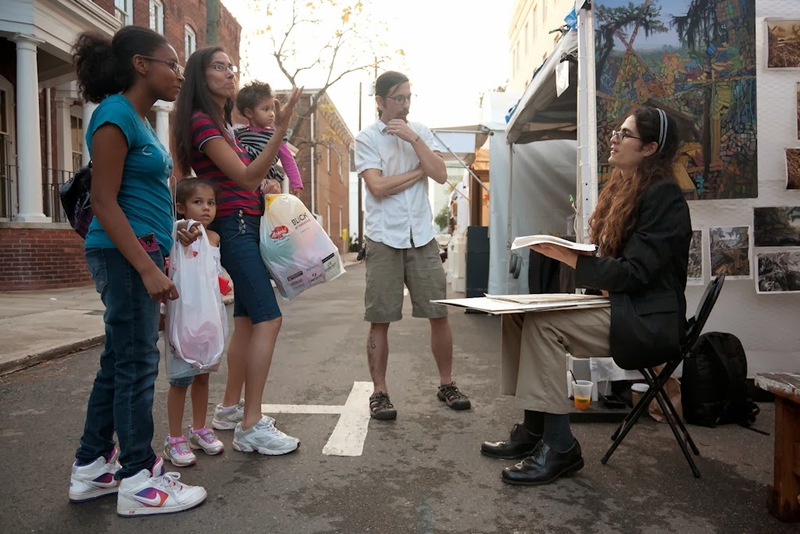 Ms. Kim is an illustrator and artist from Pooler. 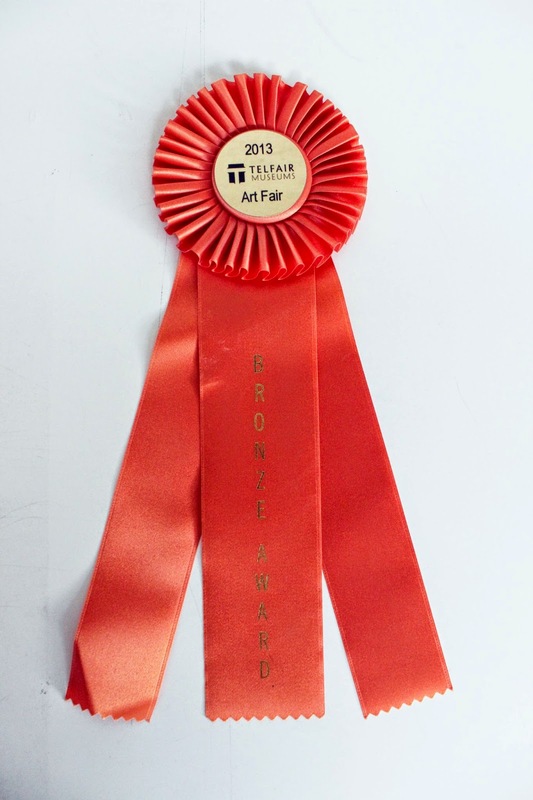 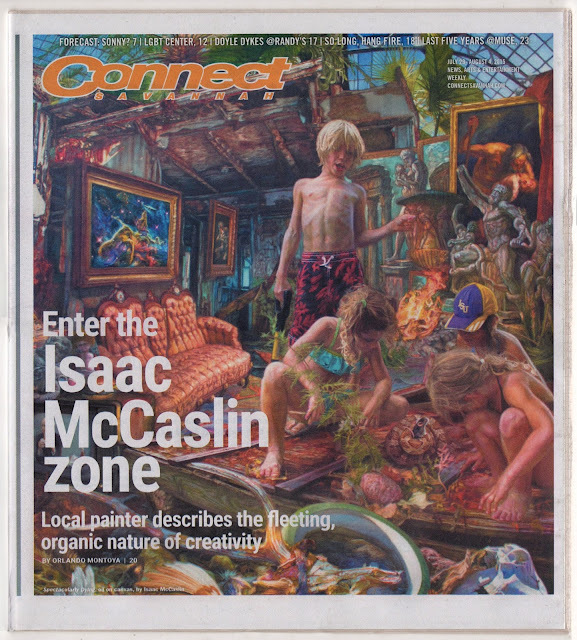 The Lowcountry Award is new this year, recognizing a top regional artist. 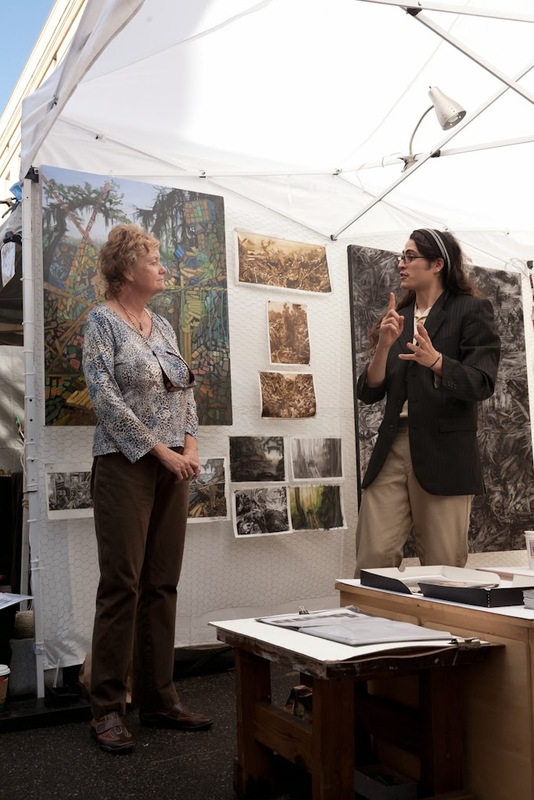 Visiting art fair judge Boo McLoughlin, Executive Director of the Craft Alliance in St. Louis, Mo, chose the winning recipients. 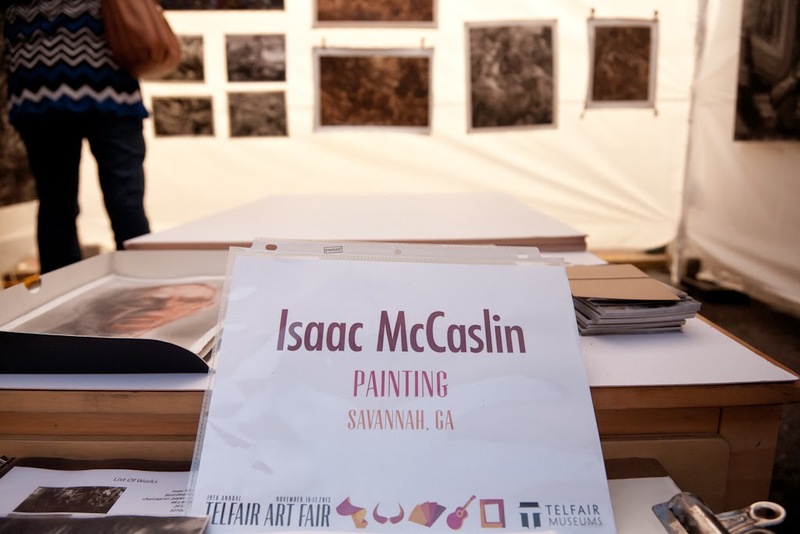 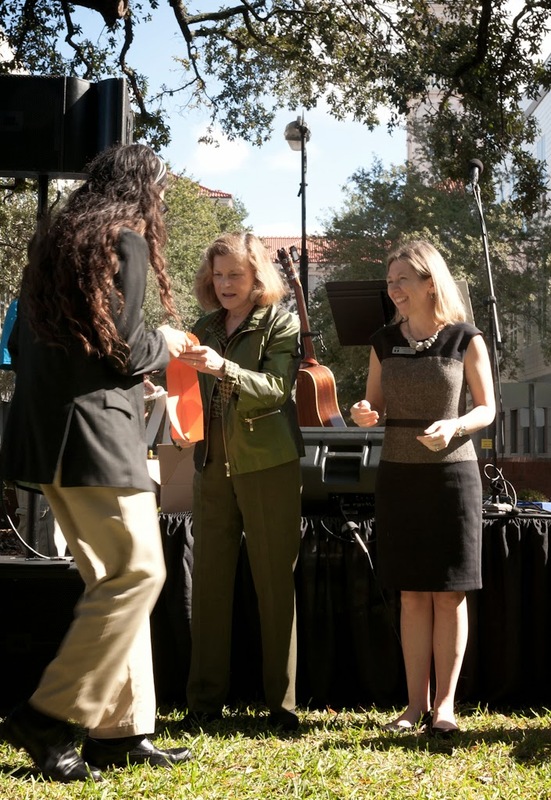 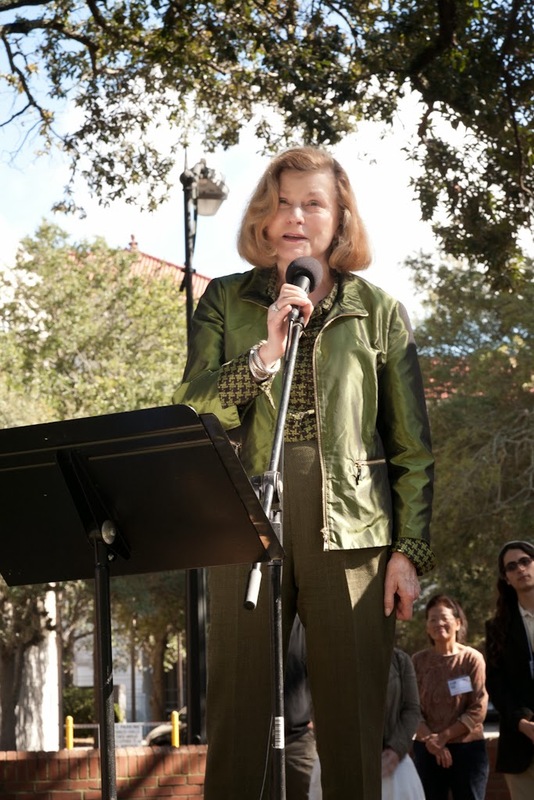 The top award is named in honor of Carolyn Luck McElveen, who is the founder of Telfair Art Fair and continues to be its presenting sponsor.